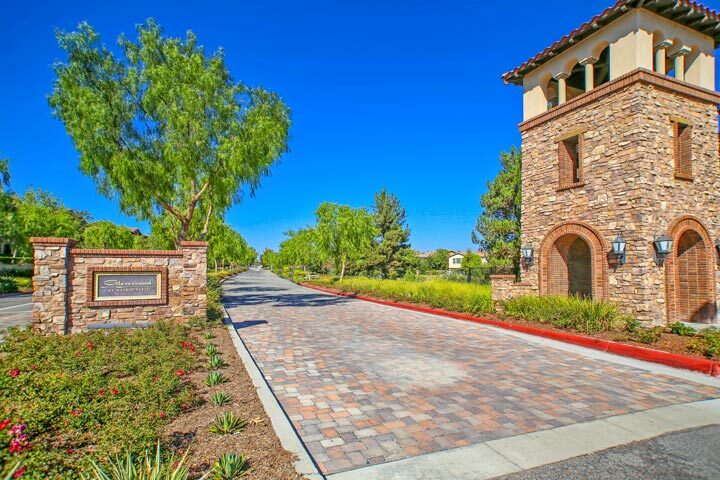 Vista Vallarta homes are located in the coastal community of Aliso Viejo. 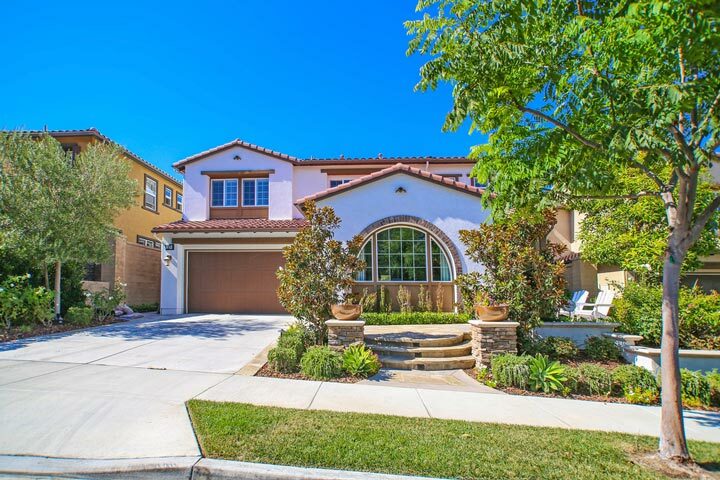 The Vista Vallarta neighborhood is located in the Glenwood community in Aliso Viejo. These are large scale homes that feature four to five bedroom floor plans and average 4,000 square feet of living space. Select properties will back to the Aliso Viejo Country Club golf course with panoramic golf course views. 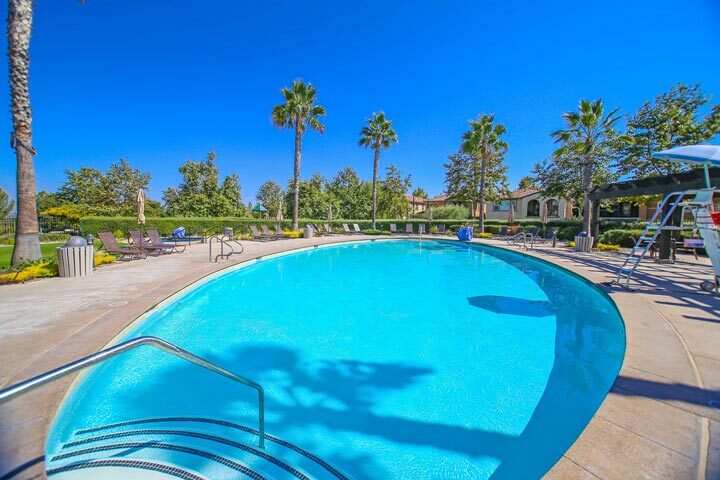 Below are the current Vista Vallarta homes for sale and for lease in Aliso Viejo. Please contact us at 888-990-7111 with questions regarding this community and any of the homes listed for sale here. Living in Vista Vallarta gains you access into the many amenities that the Glenwood community has to offer. First, there are a total of four parks with Glenwood that are available for all residents to use. This is also true for use of the Aquatic Center that features a large swimming pool which are included in the monthly homeowners association dues. The Aliso Viejo Country Club, 18 Hole Jack Nicklaus Designed Golf Course and top rated schools are located nearby as well.